Regardless of what you think of winter weather, you can’t deny that freshly fallen snow is beautiful. 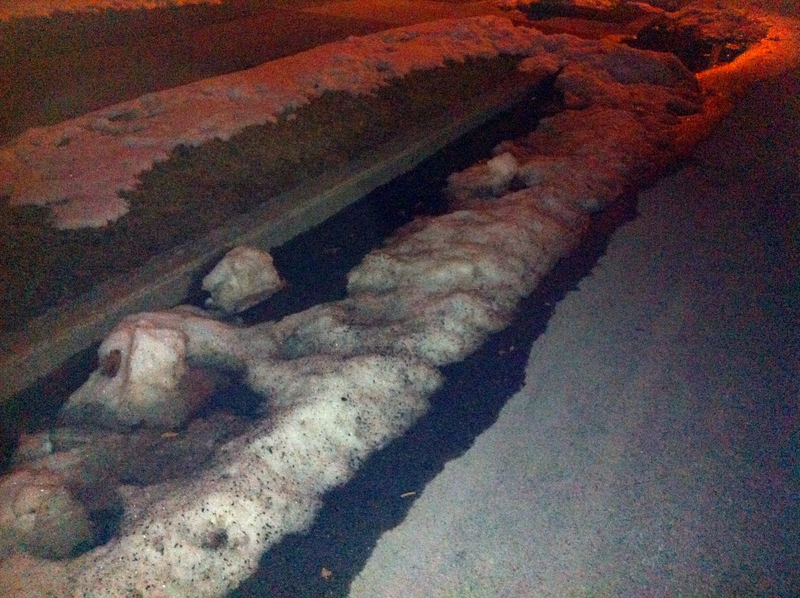 Neither can you deny that snow that’s been around for weeks is generally ugly. But I have to say the sight of rapidly melting snow yesterday was beautiful. Posted on February 21, 2014, in Family, My life, perspective and tagged 365 reasons to smile, beauty, life, musings, perspective, smiles, snow, Thoughts, weather, winter. Bookmark the permalink. 20 Comments.